Third post is exciting post! VietBodia 2015 is very, very close. Single digits close. Days away instead of weeks away. I’ve decided to move the visa entry to a post-trip entry because I won’t really know the procedure fully until I am in the countries! That leaves only one more pre-trip entry after this one, which will be about packing! This is my first trip out of the country (aside from a couple visits home) since I moved to Japan over three years ago. Vietnam and Cambodia may seem like a slightly odd choice. What about South Korea? China? Australia? Well, those places are nice and I hope to visit them, but Vietnam and Cambodia are higher on my list of places to go. Why? Because they have what I want to see! 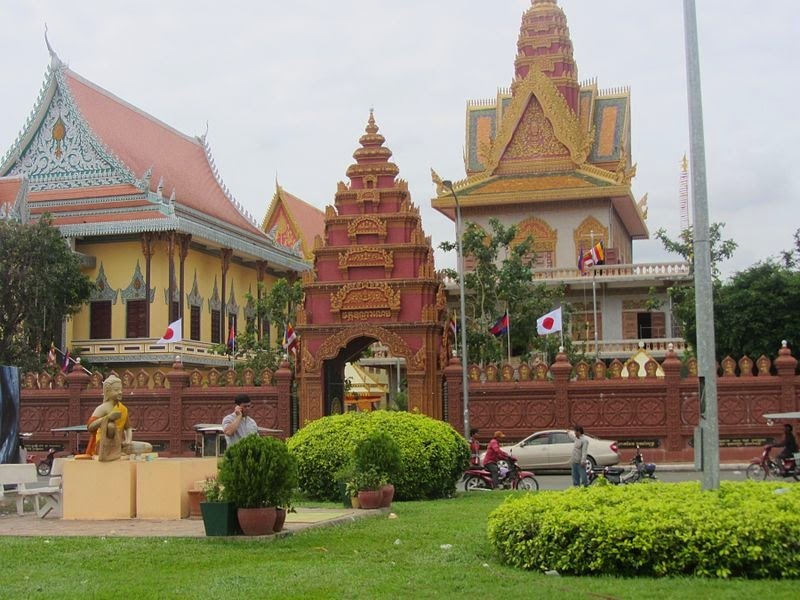 When I first decided on this trip I had two places in mind to visit, and I did some research using websites like http://www.visit-mekong.com/ to find other places to visit in each country. These kind of websites are invaluable when planning trips like this, I think. Mainly because I’m not the type to just go somewhere without an idea of what I want to do. 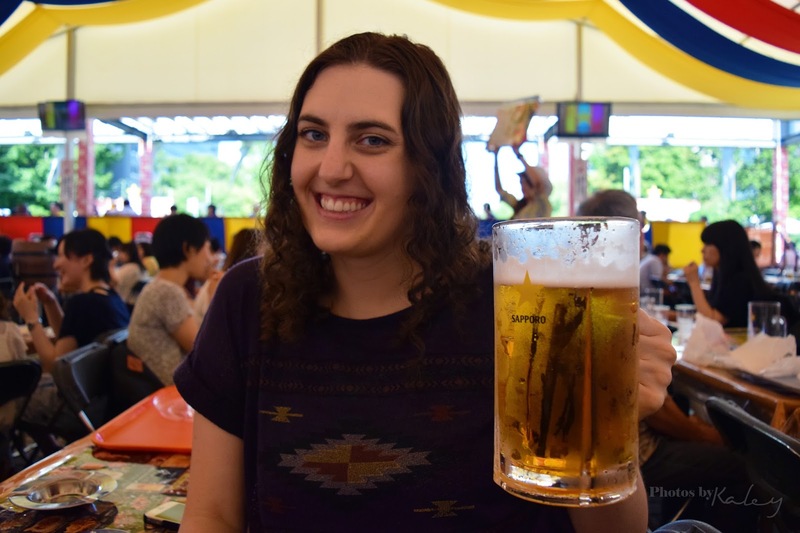 Here’s a list of the places I will be visiting in each country and why I want to go to these places. Hope this can provide some inspiration for visiting these fantastic countries! This is the place that makes me want to visit Vietnam. It’s beautiful and so unlike anywhere else on Earth. Yeah, it’s probably overrun by tourists and it’s going to be very difficult to get to. But it will be worth it. The hours long drive to get out there should be beautiful, too, right? This place just sounds exciting. A market area with super old stalls, haggling is the only way to buy anything, exotic birds in wooden cages on the street corner. This is where I will be buying souvenirs… if I don’t get too intimidated at the idea of bargaining. This is a Buddhist temple that was built nearly a thousand years ago. It’s one of the two most iconic temples in the entire country (the other being the Perfume Pagoda located south of a Hanoi). I had never heard of this before planning this trip. 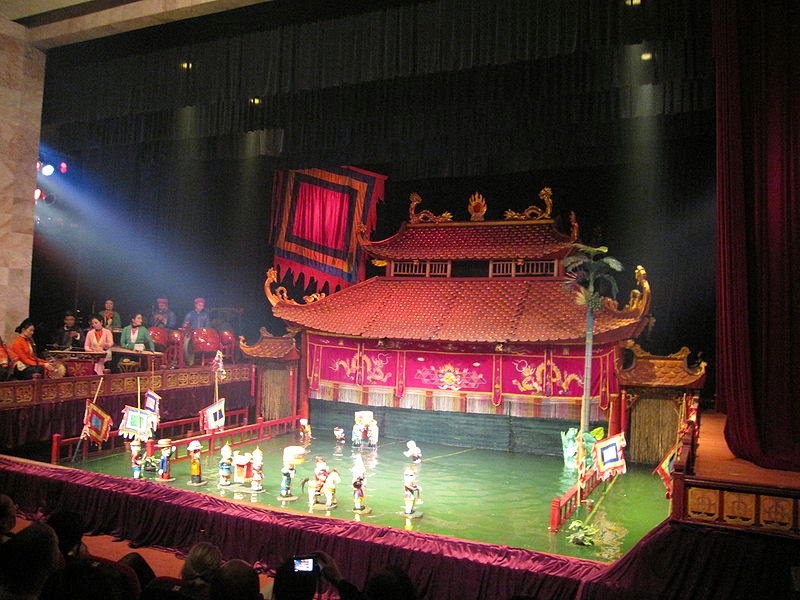 The theater is located next to Hoan Kiem lake and it’s super cheap to view one of the many daily showings. Spending a nice afternoon by the lake and then going to the water puppets sounds relaxing. Not to mention I have no idea what a water puppet is. 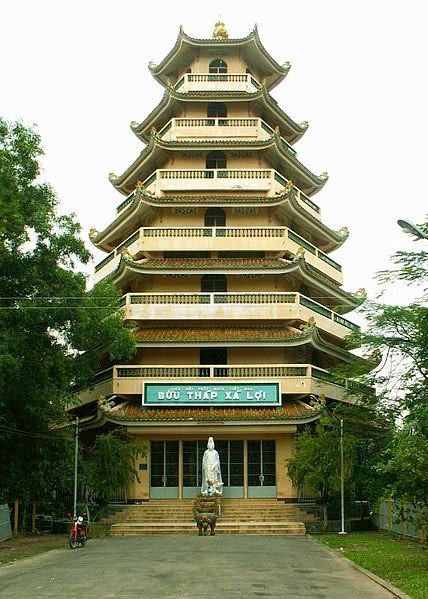 This is a temple for Confucius located in Hanoi. I’ve only been to Japanese temples, so I am looking forward to breaking away from the Buddhist and Shinto styles and seeing this temple! It has many courtyards and is dedicated to learning. 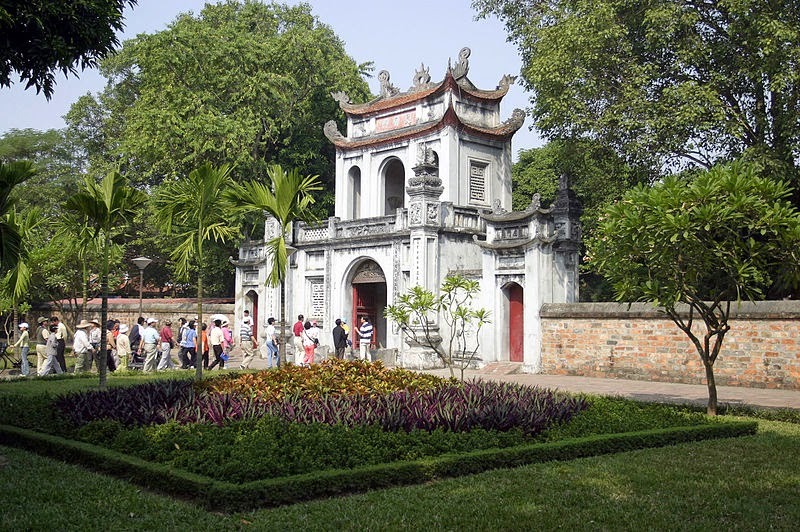 It’s also close to 1,000 years old, and was the site of Vietnam’s first university in 1076! 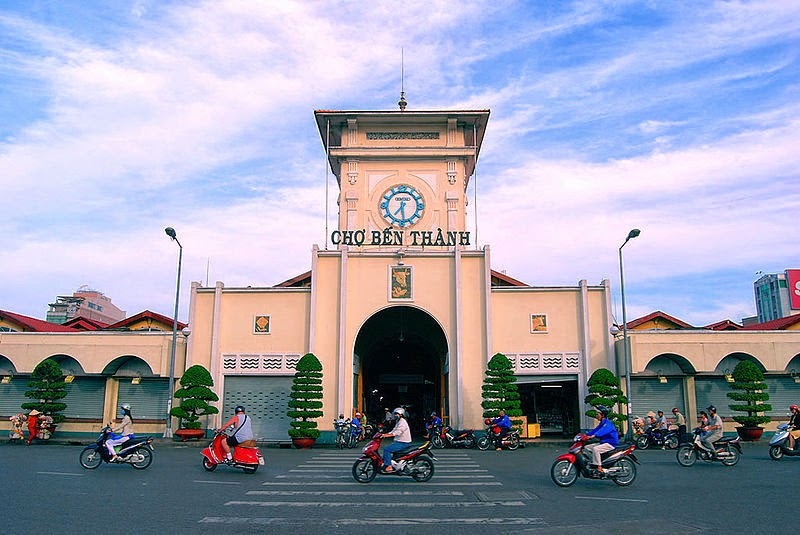 Similar to the Hang Da market, it’s just a busy place to find traditional Saigon things and go souvenir shopping. Prices are apparently higher, but we can haggle for lower ones. Or, most likely, get scared and accept whatever price they offer. 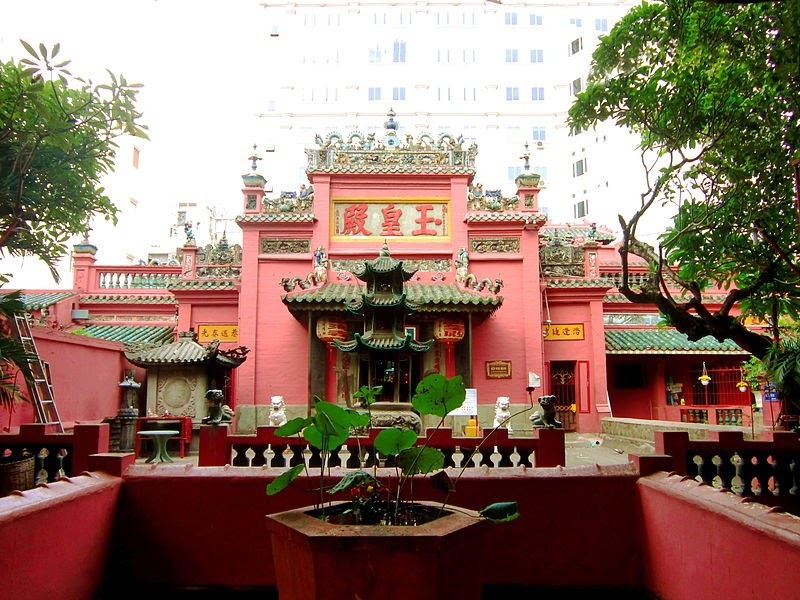 A younger temple, build just over 100 years ago, but it is dedicated to a Taoist god. I’ve never been to a Taoist temple, and apparently you can feed turtles outside for merit. It also apparently has loads of creepy statues which I am 100% for. Atmosphere-wise, this should be one of the most interesting temples I’ll ever see! I am a sucker for a good pagoda, and this one reminds me of the bird one in Disney World, which was always one of my favorite things to do as a child. I feel slightly bad comparing the oldest temple of Ho Chi Minh City to a Disney attraction, but this is what happens when you grow up in Orlando. Finally, I want to see the ending spot of the Mekong river. There are a number of tours you can take that will guide you through this traditional farming area. 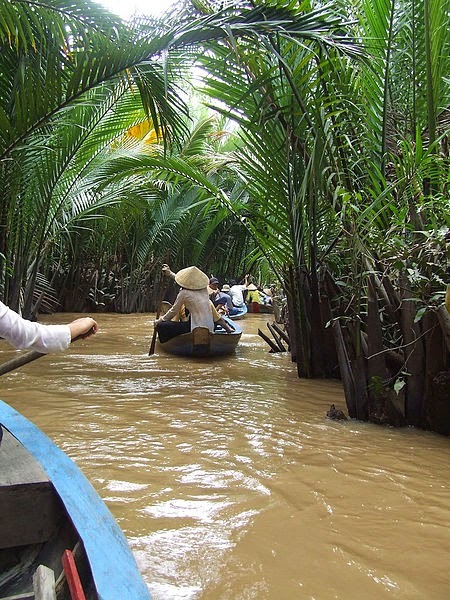 You’ll paddle through tiny canals, eat local foods, and experience the true beauty of Vietnam. It’s a full day, roughly 8hrs, to do this. But I think it’ll be a highlight of the trip! 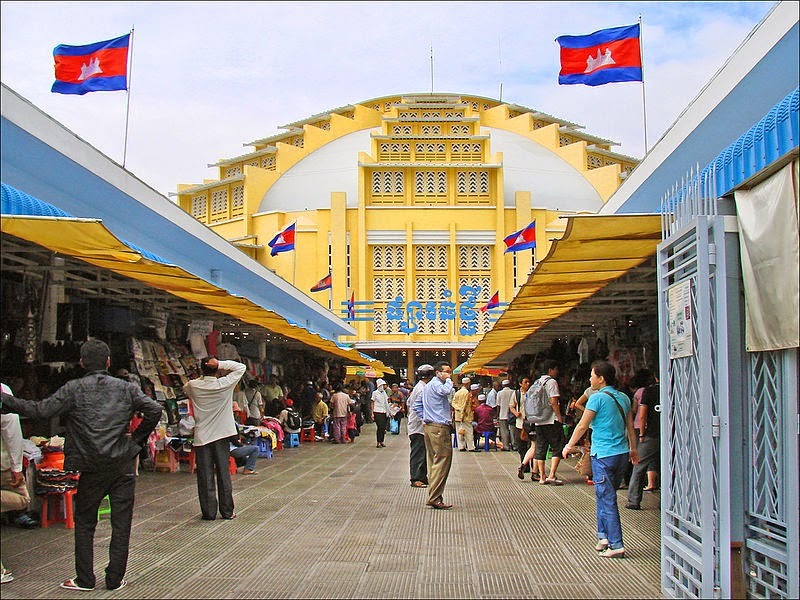 Of course there is a market I want to visit in Phnom Penh. That’s all this trip is, apparently, markets and temples. This was apparently the largest market in Asia when it opened, no idea if it still is. But it looks massive and must have loads of hidden gems to discover. 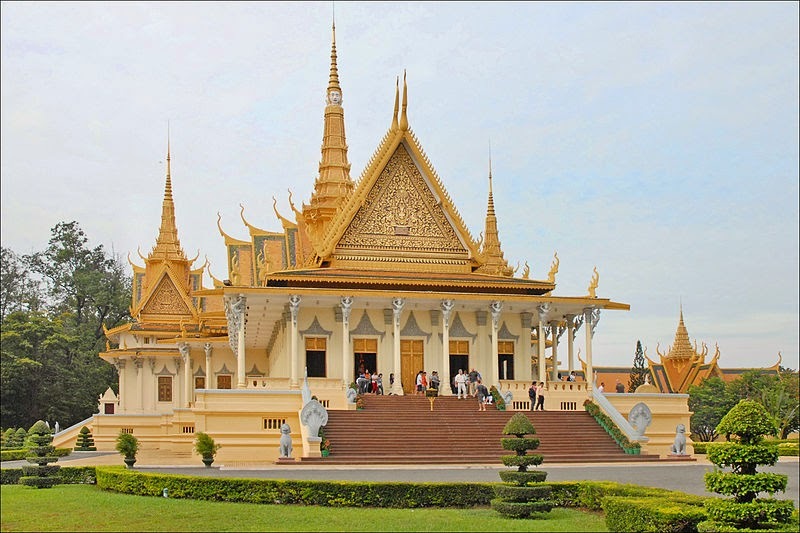 The central temple for Cambodian Buddhism, it is located super close to the palace so it will be very easy to get to. 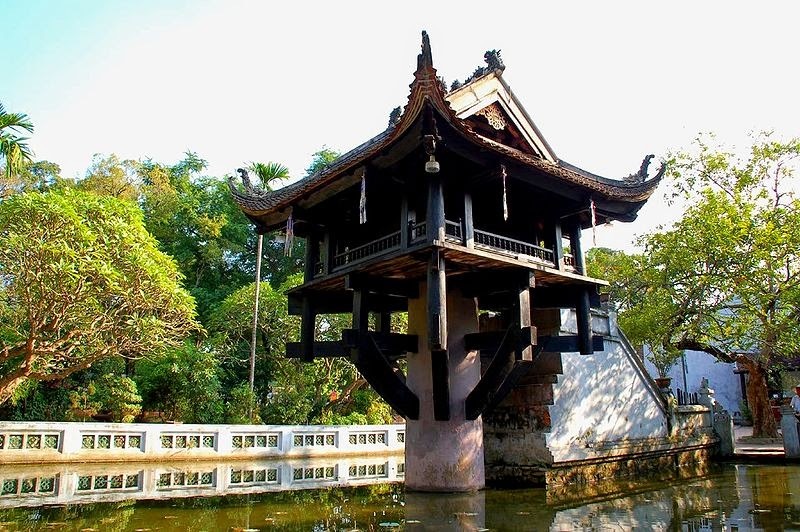 It’s a few hundred years older than America, it sits on the Mekong and should offer wonderful views of the river. Again, temple. Again, I am going. This is probably the most obvious inclusion on this list. 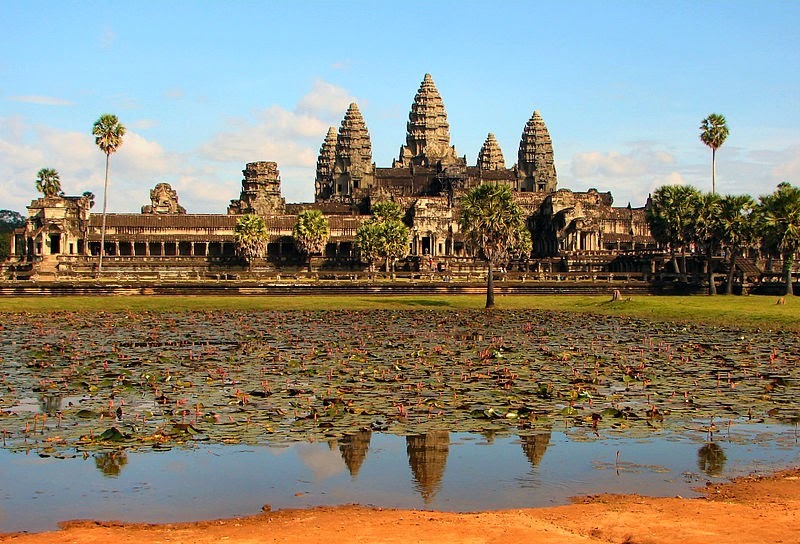 Of course I am going to Angkor Wat! It’s one of my bucket list items and I still can’t believe that in a few days I will be here. We are going to try to get two days at the complex, since it’s so huge. I’ll likely make a post dedicated to this place, so stay tuned for that! Hopefully get to see the sunrise (with loads of other tourists), so a super early morning for this one! This is the largest lake in the whole of Southeast Asia. 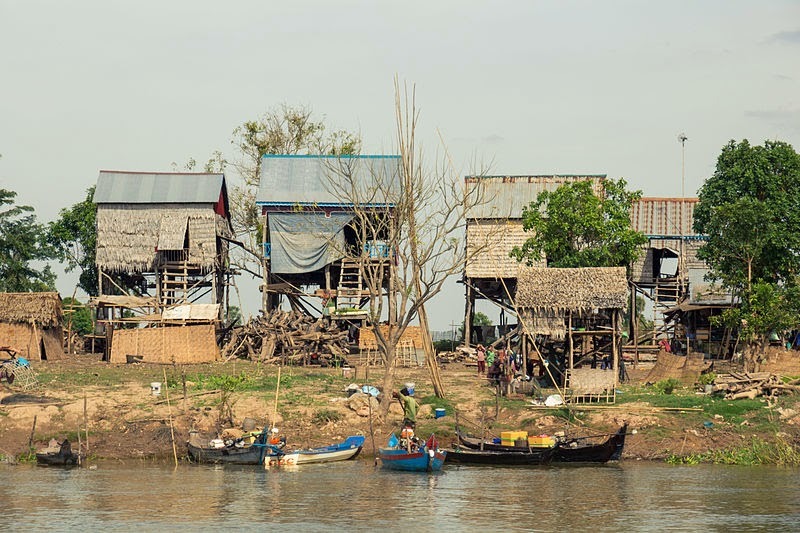 In the dry season (when we’re going) it’s basically a huge river that flows from Siem Reap to Phnom Penh (you can even travel between the cities on a boat tour). In the wet season, however, it transforms into a huge lake. There are tours you can take around the floating villages and sunken forests. 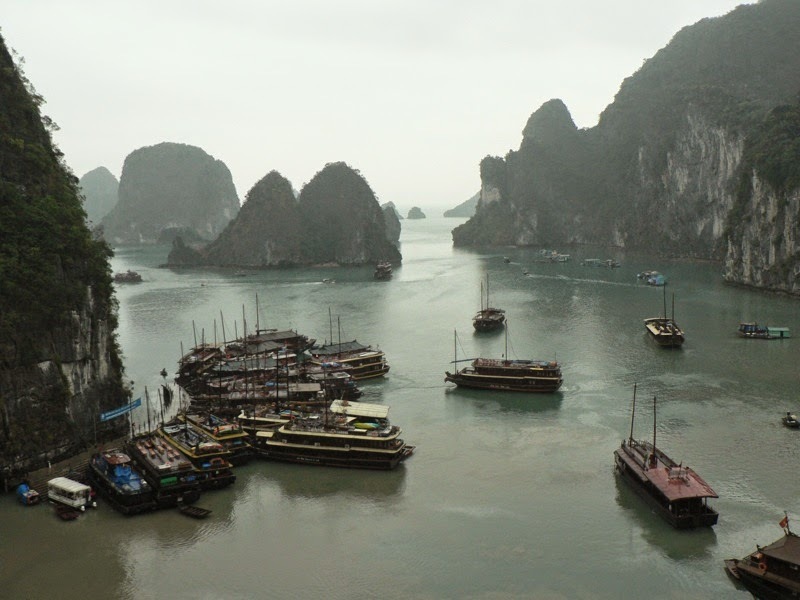 I would like to see these places in the wet season, but it should be fascinating regardless!